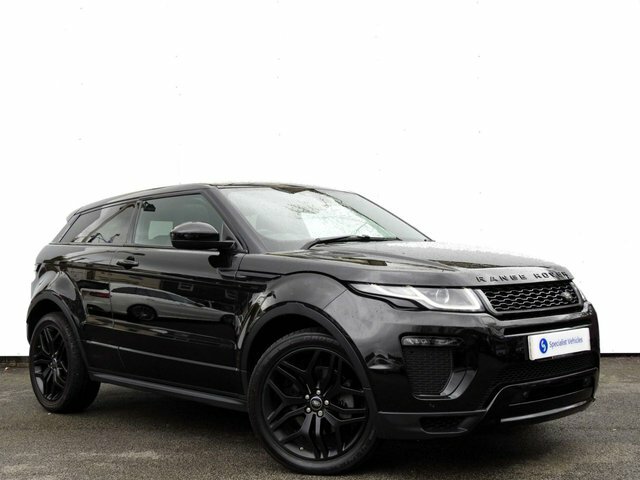 In order to get the very best deal on a prestigious yet tough used Land Rover, get in touch with Specialist Vehicles today! Land Rover is arguably one of the biggest British success stories and from the humblest of origins, it has produced a stunning range of vehicles including the opulent Range Rover Evoque and the seven-seater Land Rover Discovery. Specialist Vehicles offers some of the most classic Land Rovers at prices you won’t believe and we offer finance packages tailored to match your personal budget. Make your way to our site in Plymouth, call us for more information or get in touch through our website today!